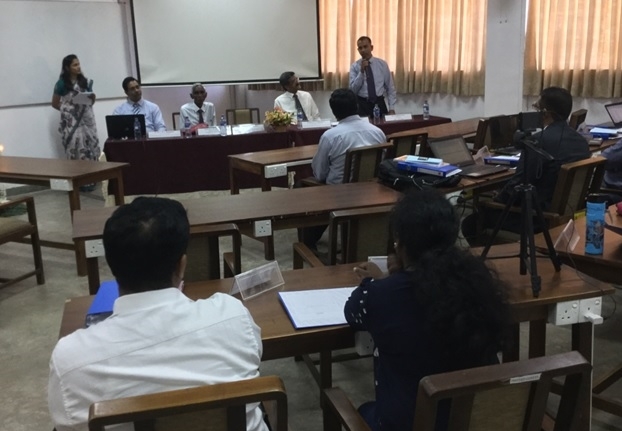 The inauguration ceremony of the Fifth Intake of the MSc in Water Resources Engineering and Management program at UMCSAWM was held on 07th November 2017. This year, eight participants (Two from Afghanistan, two from Bhutan, one each from India, Nepal, Pakistan and Sri Lanka) were offered with South Asia Foundation (SAF) - Madanjeet Singh Group Scholarships/Fellowships to pursue M. Sc. 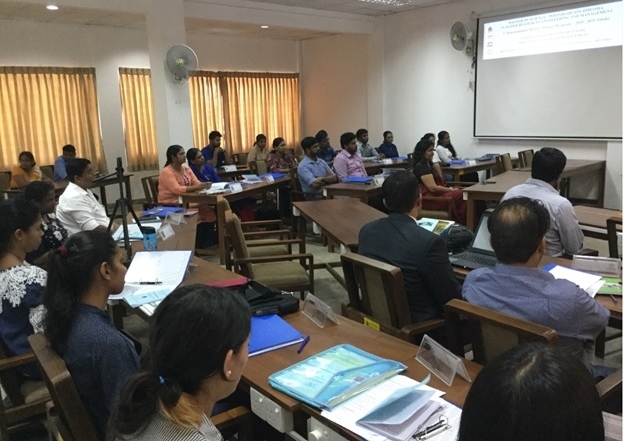 in Water Resources Engineering and Management offered by the UNESCO Madanjeet Singh Centre for South Asia Water Management (UMCSAWM), in collaboration with the Department of Civil Engineering, University of Moratuwa, Sri Lanka. The selections led to a fair representation of gender equality this year with four female students (two from Bhutan, one each from Pakistan and Sri Lanka) perhaps answering Madam France’s constant and repeated queries during Board of Management Meetings over the past few years in this regard. In addition, a further 15 postgraduate candidates representing a broad spectrum of state, non-governmental and private agencies were enrolled under the fifth intake of the program as part-time participants (2-year/part-time course). 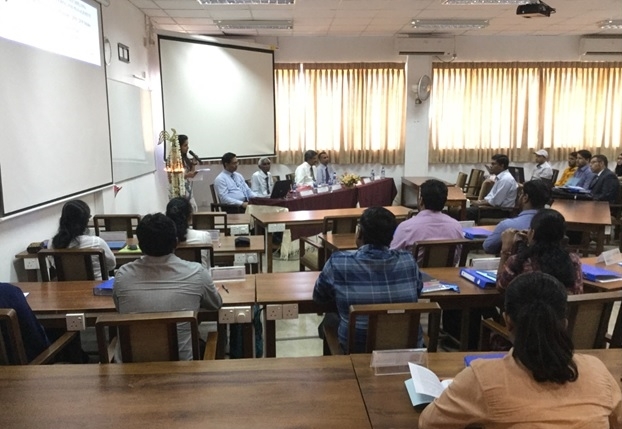 The event was graced by the participation of Emeritus Professor Charles Senarath, Prof. Sohan Wijesekera (Overall Program Director-UMCSAWM), Dr. Nimal Wijayaratna (Head-Hydraulic and Water Resources Engineering Group, Department of Civil Engineering), Dr. Lalith Rajapakse (Course Coordinator/Centre Chairman-UMCSAWM), staff of the Department, Course participants and others.